Grouper fish Indonesia is one of the most popular fish sold in the market since the grouper can be harvested abundantly in this maritime country. Indonesia waters offer high quality wild caught grouper fish as well as the farmed one which you can buy from Indonesia grouper suppliers. The grouper is also sold worldwide via export import trading to various countries including America, Europe, Japan, and other Asia countries. 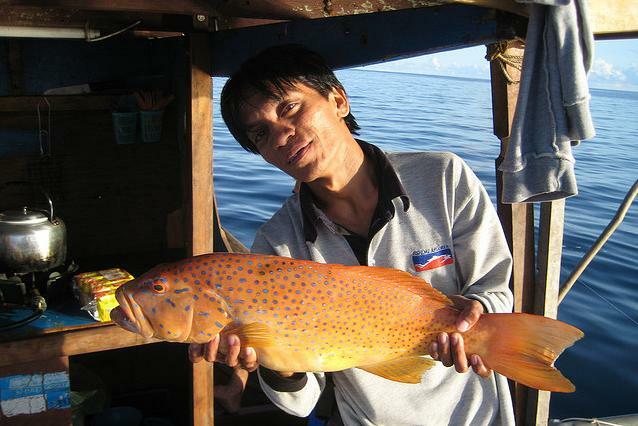 Learn for more information about grouper fish in Indonesia which sell in fishing market. Usually the grouper fish is shipped with air cargo so the fresh and frozen grouper fish can arrive quickly still in their best condition. It is important for the suppliers to know how to store and handle the grouper fish during the delivery process because they also need to ensure that the fish are not damaged when the cargo ship them to its destinations. Exporters also need to have HACCP (Hazard Analysis & Critical Control Point) certificates for the shipping documents. 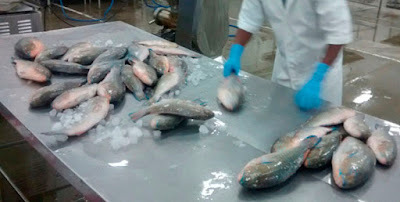 It is to ensure that the grouper fish which going to be sold in worldwide market is safe and edible for the customers. 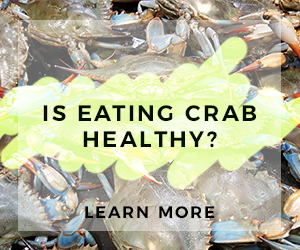 These certificates ensure that the procedure being use by the seafood suppliers are already following food safety management system from HACCP principles. 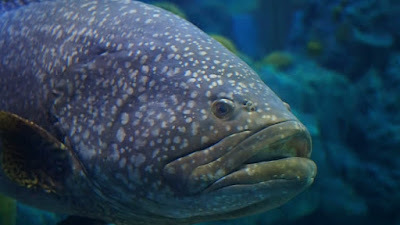 When the grouper fish stock is ready to be exported and shipped then the suppliers will issues a shipping instruction to the freight forwarder or the shipping agent they use. 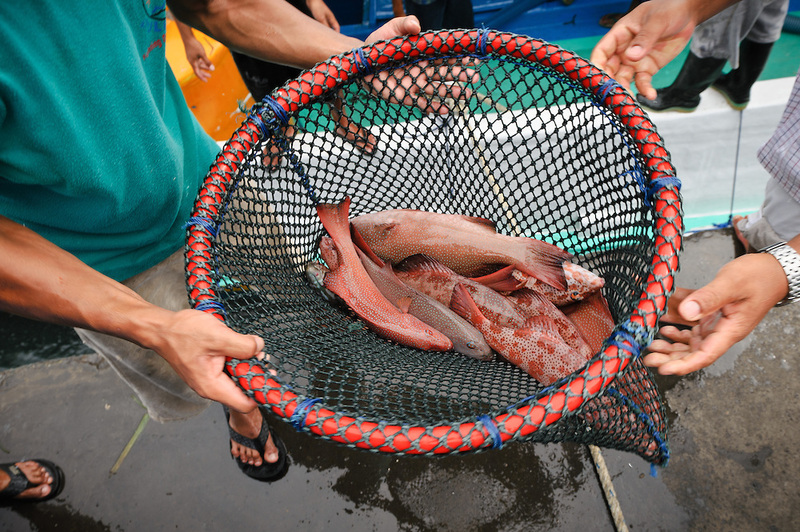 After they make a deal about the shipping schedule, 3 to 4 days before the fish is exported, the suppliers will bring some grouper fish samples to the Quarantine Department to get their health certificate and document. 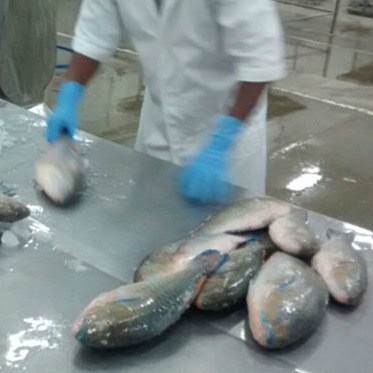 After the supplier receive the certificate and document, the shipping agent will soon take the grouper fish and they are ready to deliver them to the destinations. After the grouper fish arrive in the destined places, the shipping agent will issues AWB/ Air Way Bill. - Delivery process via air cargo by shipping agent. - For the shipping documents, the suppliers or sellers need to get HACCP certificates. - Suppliers visit the Quarantine office to be able to get health certificate. - Custom will issues Export Declaration Certificate and the shipping agent will issues AWB. Why choosing grouper fish Indonesia suppliers? These three types of grouper are also very important in the export import trading because grouper fish is one of the most favored fish for both local and the overseas market. As for the price, you will be shocked that the fish has high price similar to the lobsters. That’s why there are so many fishermen and suppliers in Indonesia to sell fresh and frozen grouper fish Indonesia. Since the grouper fish is considered to be a ‘luxury’ fish, most of customers that love to consume this fish are from high class clients as well as star hotels and restaurants. 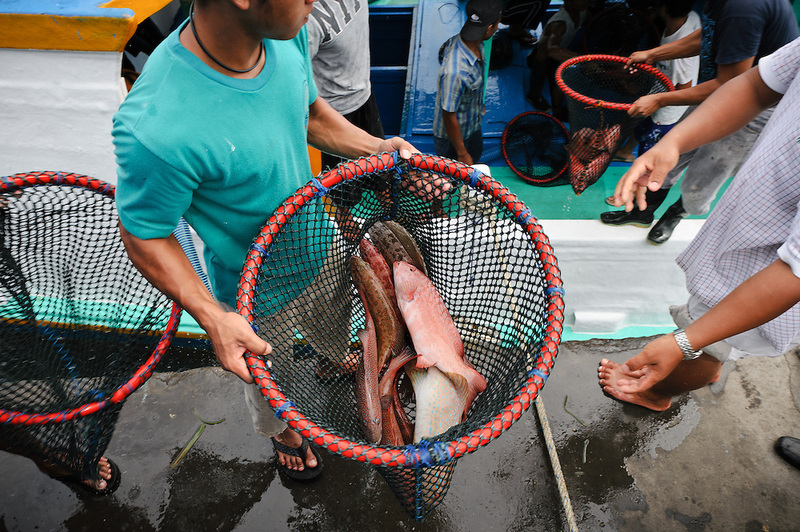 The grouper fish is commonly sold fresh, frozen, and even still alive. Although most of them sold in high price but the price itself fluctuating up and down depending on the market demand and special occasions such as holiday seasons, Christmas season, Chinese New Year, Idul Fitri, and many more. Unfortunately, grouper fish still considered as one of the market playing items since there are no clear regulations from the government or any specific organizations in terms of grouper prices and the stabilization of the price. That’s why, when you want to order grouper especially in a bulk, you really need to make sure that the price of the grouper fish is reasonable. You have to make sure before buy from the suppliers that they offer good price based on the current market average price. Moreover, you also need to compare the price of the grouper fish from one supplier to another thus you can get some picture about grouper fish Indonesia price. 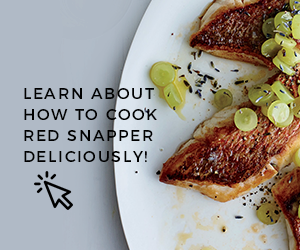 In addition, watch out for mislabeling because other fish is often mistakenly as grouper and the supplier give wrong labels. If you can find Indonesia grouper fish suppliers with those good considerations then you will be able to get trusted seafood suppliers. Why Indonesia grouper fish sellers? · The grouper is safe and edible for the buyers due to the certifications. That’s why select supplier which have been certificate by the regulator. · The grouper price is reasonable and you can even get discount if you want to bulk order. This is some benefits of buying grouper fish Indonesia. It is better to select grouper fish Indonesia sellers that run in the business with good track records. It is mean they are able to perform not only good products but also great services and guarantee.